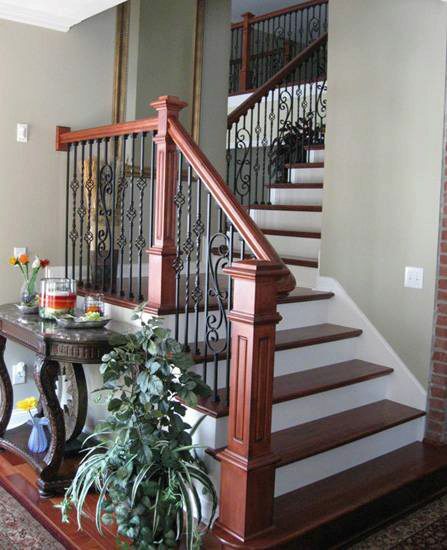 Make a grand entrance on the 8010 Starting Step, elegantly rounded for a natural transition. 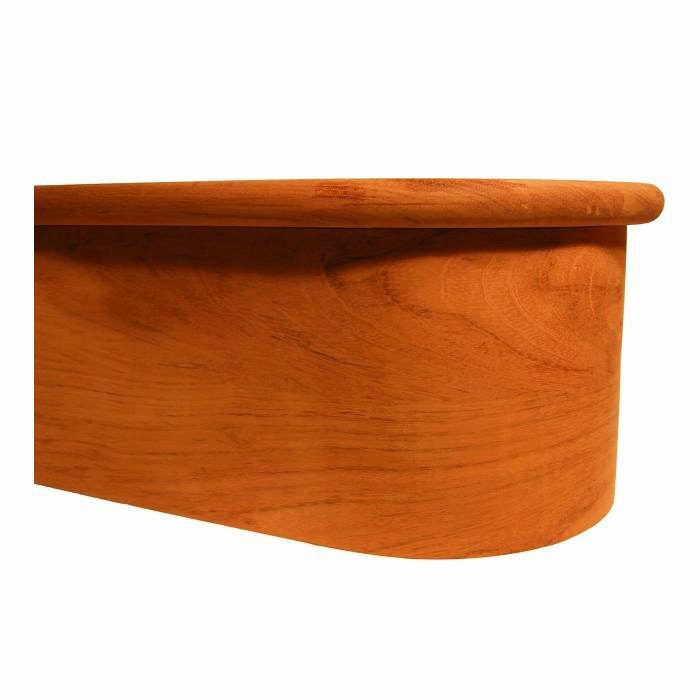 Crafted from stain-grade quality wood, this beautiful starting step is created with either one or two rounded ends for a balanced appearance. 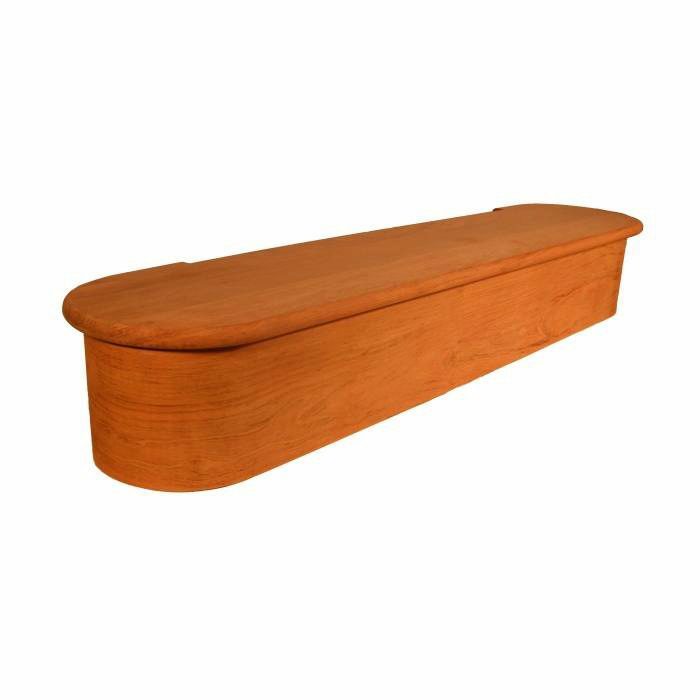 The extra width also provides an attractive location to install either turned newels with volute handrail fittings or box newels. Balanced and welcoming, the 8010 Starting Step will stand the test of time. 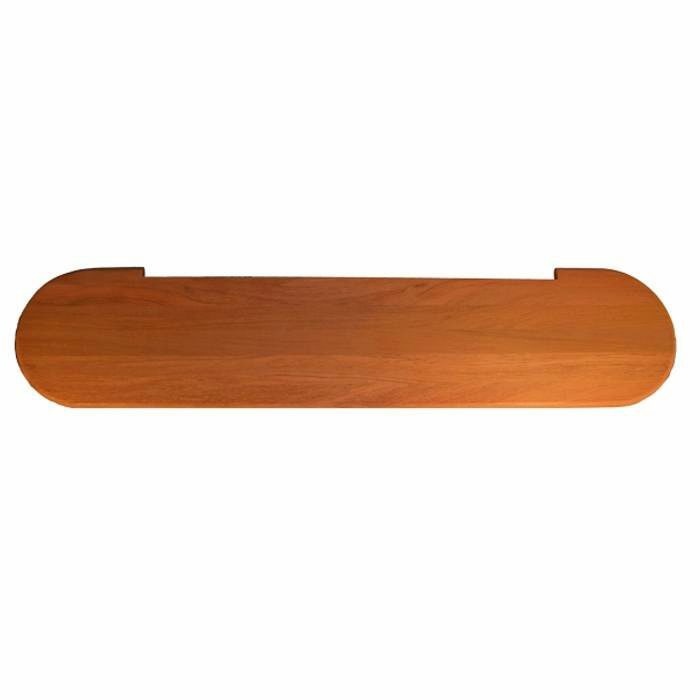 Each side of the 8010 Starting Step that does not attach to a wall requires a decorative Rounded End to accommodate a newel.There are three configurations available: Left, Right, and Double. 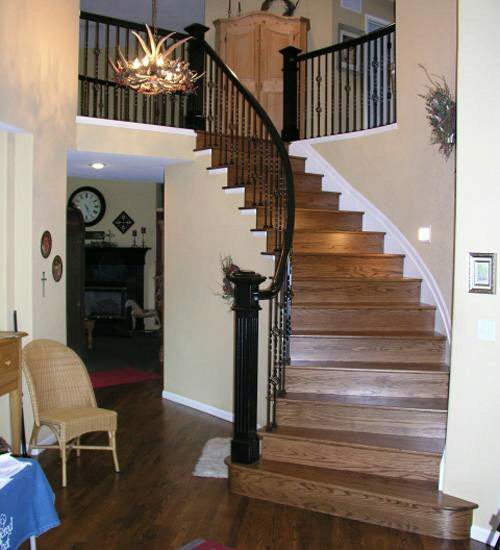 NOTE: If both sides of the stair treads fit against a wall, you do not need a starting step. Double Rounded End starting steps are needed when both sides of the starting step are exposed. This style requires a special measurement called the “throat cut”, which you will need to provide when you place your order. To find the throat cut, measure the length between the inside of the Left and Right Rounded End. Each Rounded End adds 10 ⅜” per side. We are happy to accommodate your custom design. 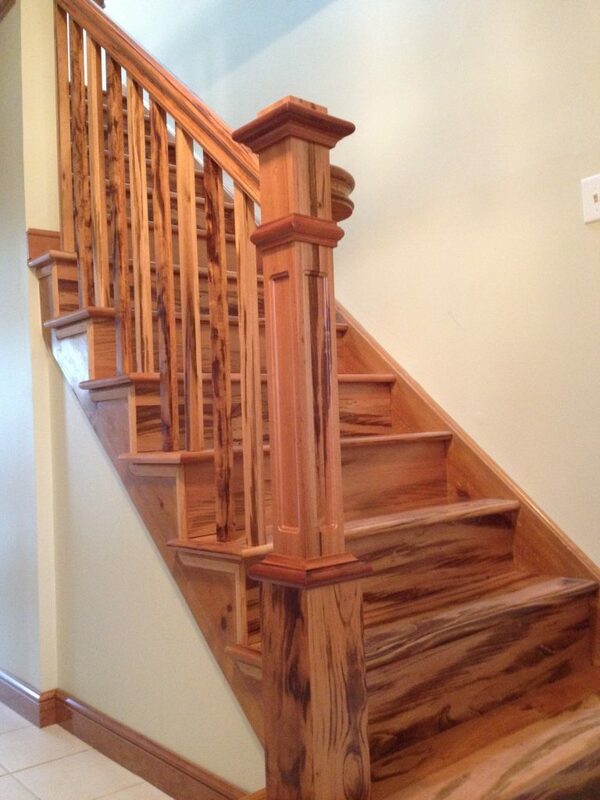 Please use the Special Order 8010 Starting Step Form to order a starting step fit your unique staircase. Give us a call if you have any questions. Does the starting step come fully assembled, or does it come in pieces? Do you have an exploded view of the pieces? Thank you! It doesn’t come fully assembled, it comes in two pieces. The riser (which has supports in the ends to ensure it maintains the rounded shape), and the tread. Unfortunately we don’t have any other pictures of this item. Please let us know if you have any other questions. What is the thickness of the tread? 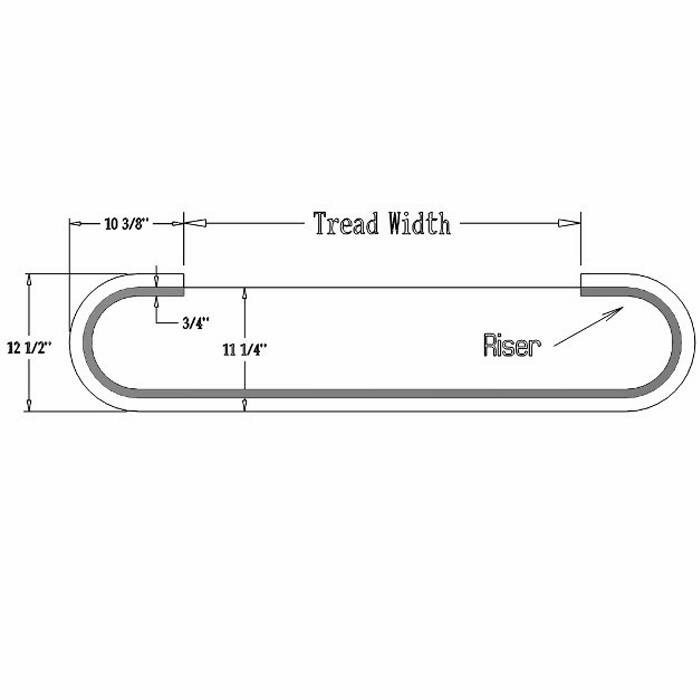 The tread is 1″ thick, and the riser is 7 1/2″ tall. So the overall height is 8 1/2″. Please let us know if you require something different. Hi, do you sell the riser separately? I am looking for a paint-grade riser with 45 in throat and a 6.5 in rise. It needs to fit the tread I have, which is 66 in in total length with a diameter at the ends of 13.75in and tread depth of 11.25in. How much would that cost for product and shipping? Thanks! Thank you for your question, Andrew. We can indeed sell a riser separately. 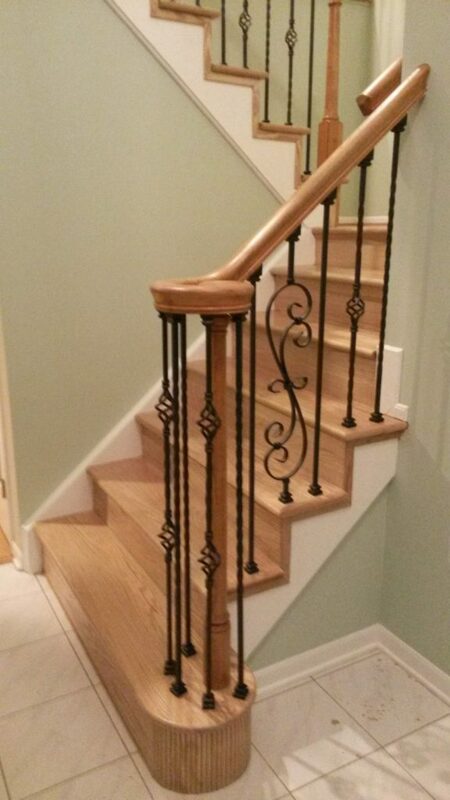 Please contact us directly at sales@stairsupplies.com to discuss pricing. Does this product come with the base shoe mold for trimming riser at floor? The 8010 Starting Step comes with the 2 pictured products: the riser & tread. It does not come with any shoe or cove molding. If you have additional questions, give us a call at 1 (866) 226-6536. Can I but just the rounded tread for the starting step? Of course! Online, we sell starting steps with both tread & riser included. If you’re only interested in a starting step tread, please give our team a call at 1 (866) 226-6536 – one of our experts will be happy to help you place your specialized order.